Description :The A1000 is a full featured drive, providing outstanding quality, performance, flexibi.. 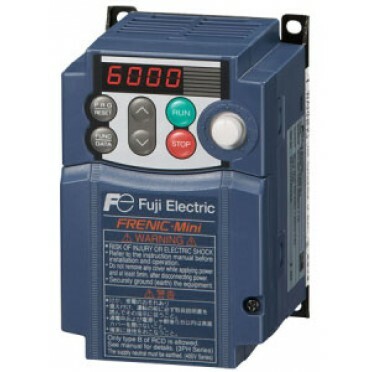 Features and benefits :Sensorless Vector Control, Integrated Potentiometer, Inbuilt PID,Torque Boost.. Features : High performance and multipurposeEasy operation and maintenanceEnergy optimizationPID con..
Voltage : 200 VRated Speed : 3000RPMOil Seal And Shaft : With Out An Oil Seal And A KeyEncoder : 18 ..